« Do You Trust the Republican Party to Protect, Promote, and Defend Liberty? The first cartoon mocks the egregious tactic of pandering for votes by fomenting group divisions (using other people’s money, of course). 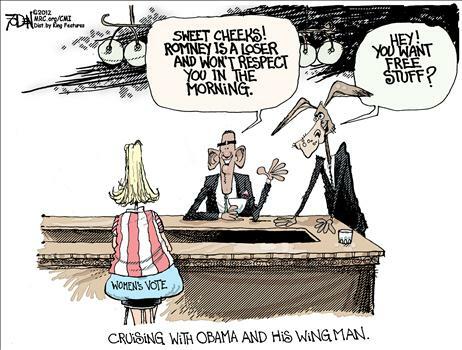 This one is also reminiscent of the Sandra Fluke issue. For more on that you can check out this great Reason video here, another funny cartoon here, and four more jokes here. 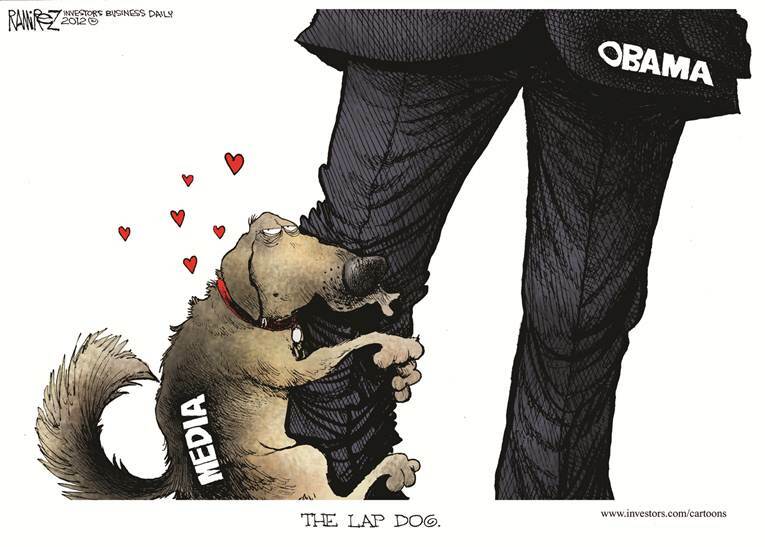 The second cartoon highlights the media’s coverage of the White House. If you want real-world examples of media bias, click here, here, here, here and here.